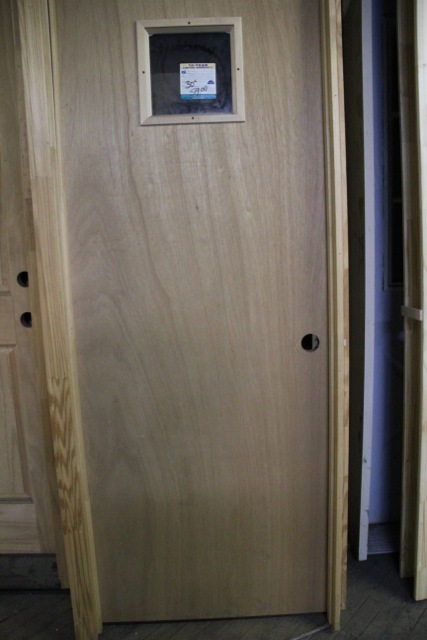 We stock several interior door options at drastically reduced prices. 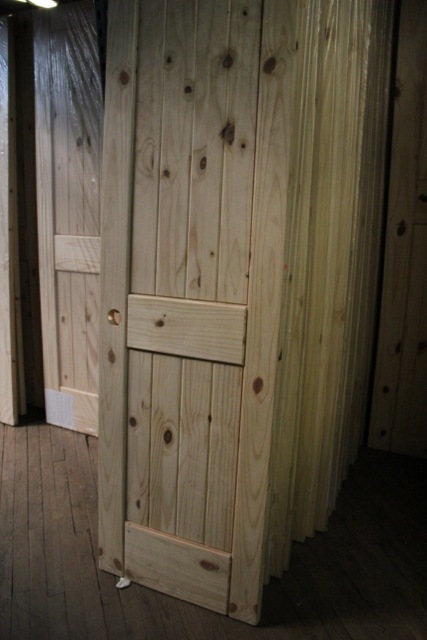 Some of the styles we regularly stock are 6 panel masonite doors (primed), mesa panel masonite doors, 6 panel solid pine doors and mesa panel solid wood doors at Knox Rail Salvage! Some of the styles we regularly stock are 6 panel masonite doors (primed), 6 panel solid pine doors and mesa panel solid wood knotty pine doors. We also have on hand, but subject to availability, a good selection of bi-fold doors and closet doors. As a discount home improvement store, our inventory is constantly changing so we encourage you to contact our store to check availability for the style you are searching for. Interior doors are available at both locations, 200 E. Magnolia Avenue and 400 E. Jackson Avenue. Knox Rail Salvage delivers home improvement products at discount prices with a focus on personal, know-your-name customer service. Kitchen cabinets, hardwood floors, roofing and doors and a whole lot more are sold at discounted prices at East Tennessee's first home improvement discount store. Is saving thousands of dollars on your next kitchen important to you? If so, complete our Quote Your New Kitchen form or schedule a free kitchen design consultation in our store. We have several ways to get the ball rolling on your new kitchen. Click the button below to schedule a free kitchen design consultation! PERSONAL AND BUSINESS CHECKS ARE PROCESSED THROUGH TELECHECK SO PLEASE BRING A PHOTO I.D. Call the store for operating hours around these holidays. We may close early to allow employees extra time for travel. Thanks for your understanding!